Artsakh is an independent, sovereign and legal state in the region that was historically populated by Armenians. The capital is Stepanakert, and cultural center is the fortress of Shushi. Its geographical and political situation has played an important role in history. Artsakh has become the scene of many battles during its existence. Artsakh is rich in precious architectural monuments and sights such as: Azokh, Amaras, Bovurhanavank, Gandzasar, Gtchavank, Dadivank, Tsitsernavank, Green Hours, Kachaghakaberd, Khandaberd, Mayraberd, Nngi, Nngidzhan, Shoshka, Shushi, Skhtorashen, Togh, Avetaranots, Tigranakert, Jermajur, Handaberd etc. 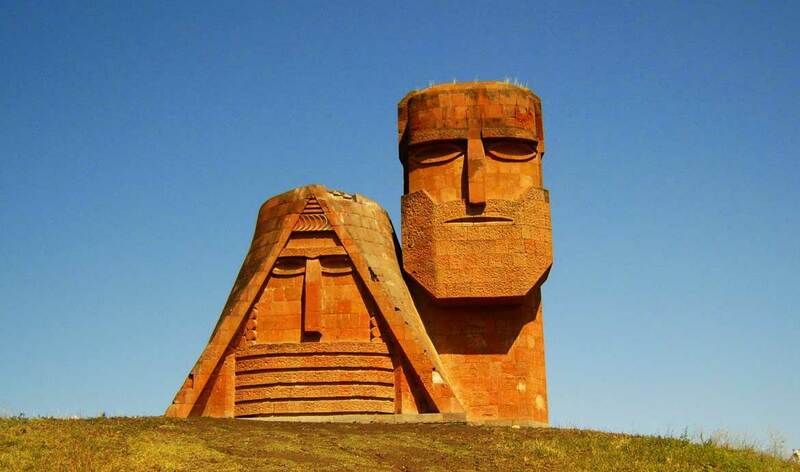 These monuments, magnificent nature and history make Artsakh interesting for tourists.